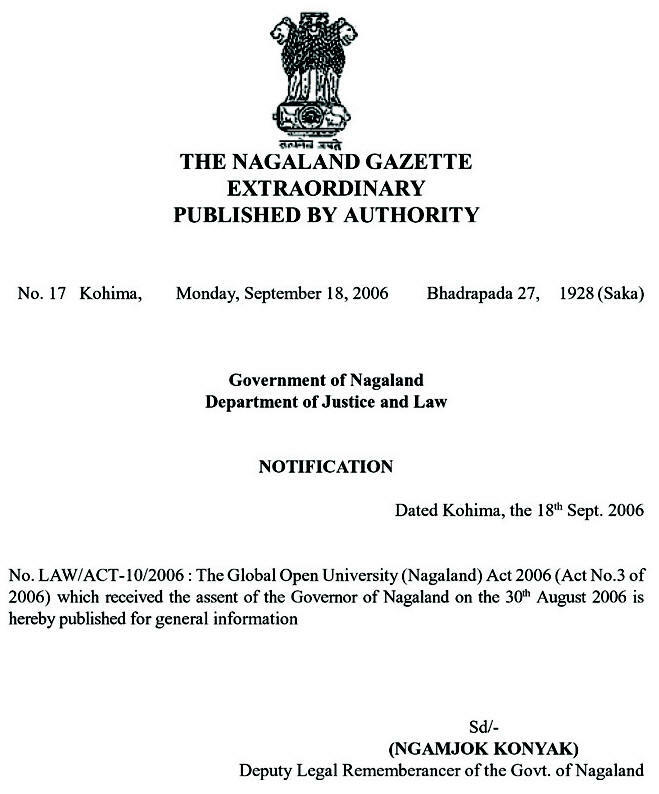 This is the website maintained by The Global Open University Nagaland for the academic purpose. You can take the best help / use from this website for your study and related works.. Objective : The two years Distance Learning M.A. Degree in Economics being conducted by The Global Open University, Nagaland has been designed for meeting the demand of the growing needs of experts in the fields of managerial, developmental, micro, macro, monetary, agricultural and labour economics. Award : M.A. 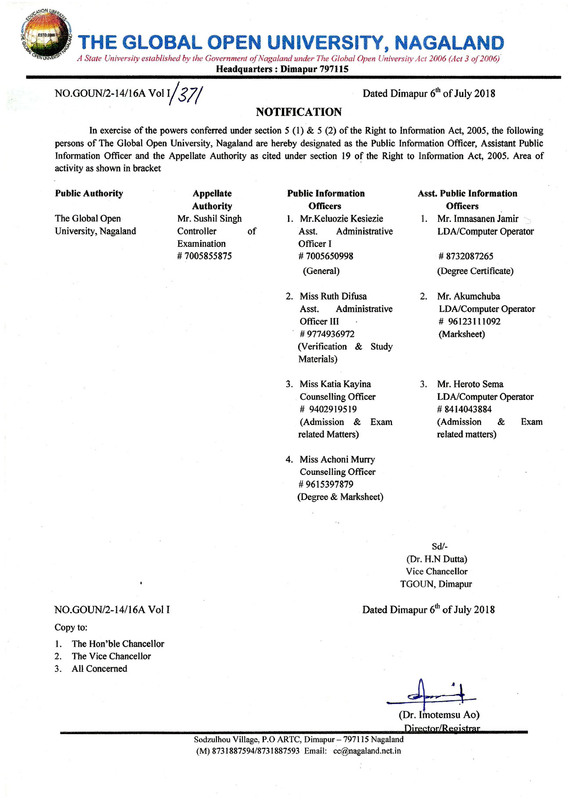 Degree in Economics shall be awarded to all the successful candidates by The Global Open University, Nagaland. 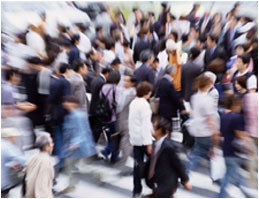 Economics is the social science that analyses the production, distribution and consumption of goods and services. Economics aims to explain how economies work and how economic agents interact. Economic analysis is applied throughout society, in business, finance and government, but also in crime, education, family, health, law, politics, religion, social institutions, war and science. The expanding domain of economics in the social sciences has been described as economic imperialism. India and other countries do need experts in this field for teaching and research besides planning and administration.